Do you know how many unicorns exist in India? As the third-largest tech startup ecosystem in the world with over 5000 startups, India has had over 1000 new startups crop up in the last year. (That staggering statistic only takes into account tech companies that incorporated between 2012 and 2018.) Reportedly, almost half of the start-ups founded this year are B2B businesses, bringing the number of Indian B2B startups to about 40 percent. Sure, fintech is partly responsible for this growth in Indian startups, but only partly. (The country even managed to recover, spectacularly, from the government’s significant turn to demonetization earlier this year.) 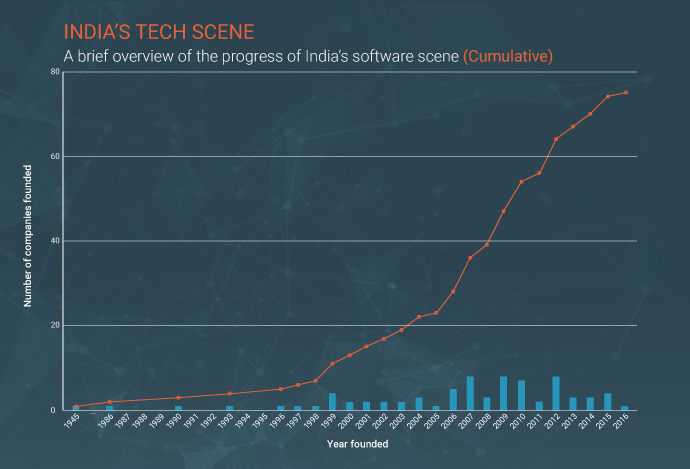 The rest of the growth can be attributed to India’s extremely capable tech talent that had been slowly but surely developing these past decades. Everything that Indian innovators have been working on are maturing and creating opportunities in industries like wealth management and health tech. According to Tech in Asia, while “Bangalore, Delhi and Mumbai continue to be the main startup hubs…one-fifth of the new startups this year are from second-tier towns.” And indeed, if you look at the list below, many of the companies are situated in towns that aren’t those three aforementioned cities. Note: Only software vendors on G2 Crowd with headquarters currently in India are included in graph. India’s B2B tech scene is infused with the country’s advancements in artificial intelligence, digital payments, and other technologies. They are taking a hard look at verticals and excellently leveraging those trends to inform its robust startup ecosystem. The leaders of the B2B Indian tech scene are quite a diverse bunch. From Marketing Automation and CRM Software tools, to Wireframing Software and Online Course Providers, you can find almost any type of software company in India. Here are the 25 leading B2B Indian tech companies in 2018. 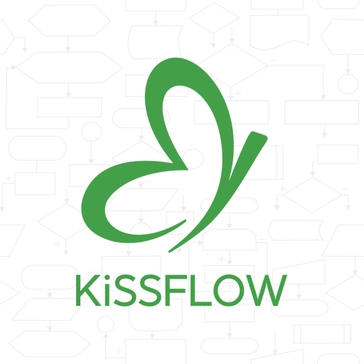 KiSSFLOW is a business process management (BPM) platform that allows users to easily create automated workflows or choose from a library of applications. KiSSFLOW comes from the Indian start-up OrangeScape, based in Chennai. Founded in 2009, it received $1 million in funding in 2012. It is now headquartered in Mountain View, California. It is featured in the grids for Business Process Management and Forms Automation as a leader and high performer, respectively. 76 G2 Crowd users have given KiSSFLOW BPM & Workflow Software 4.3 out of 5 stars as of Dec 18, 2018. 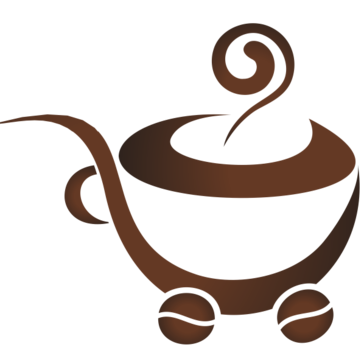 Shopaccino is an e-commerce platform that allows users to create an online store for both desktop and mobile. The company was founded in 2004 and is headquartered in Jaipur, India. The goal was to create an e-commerce platform for non-technically minded users. It is featured on the G2 Crowd Shopping Cart grid as a high performer. 10 users have rated Shopaccino 4.9 out of 5 stars as of December 18, 2018.
miniOrange Single Sign-On is an SSO platform that is a high performer on G2 Crowd’s Single Sign On (SSO) Software grid. Founded in Pune, India, the company now has offices in New York City and San Jose, California. The product has multiple integrations with software such as Salesforce, WordPress, Zendesk, Expensify, Tableau, and many more. 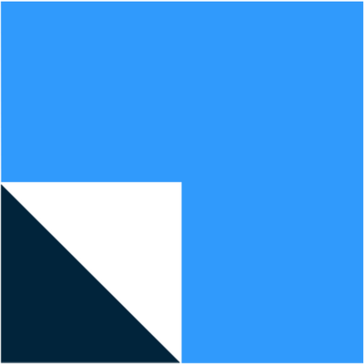 LeadSquared is a marketing automation platform that also contains lead capture, lead scoring, and other marketing analytics. The company was founded in 2012 and has four offices: three in India and one in the US. LeadSquared is featured in the high performers segment of the G2 Crowd Marketing Automation grid. 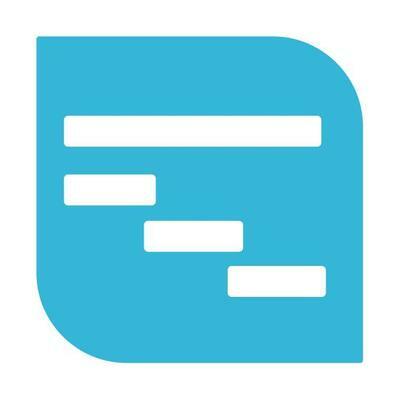 117 reviewers have given LeadSquared 4.5 out of 5 stars as of Dec 18, 2018. LeadSquared also offers a CRM solution called LeadSquared CRM. LeadSquared CRM’s platform guides sales teams to sell smarter and faster, bundling in lead tracking, lead qualifying, and sales automation functionalities. The streamlined product also integrates with third-party sales applications like Zapier, and can scale both up and down. The product received 12 reviews on G2 Crowd and raked in 4.6 out of 5 stars. VWO is an A/B testing and heat map tool with offices in both New York City and Delhi, India. It is a leader on the G2 Crowd Heat Maps grid and a high performer on the G2 Crowd A/B Testing grid. 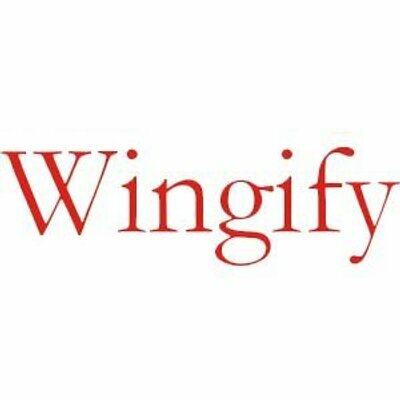 VWO is the product of Wingify, which was founded in 2009 and is based in India. 108 users have given VWO 4.3 out of 5 stars as of Dec 19, 2018. 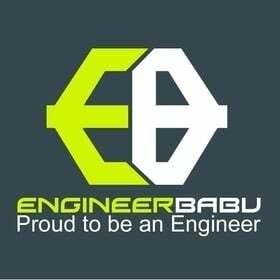 EngineerBabu is a platform for companies to find IT freelance solutions. It is an “exclusive network of the top 20% expert IT services companies of India.” It is a high performer on G2 Crowd’s Freelance Platform grid. 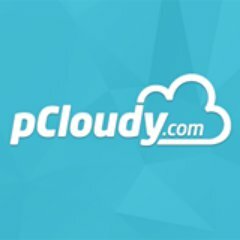 32 users have given it 4.7 out of 5 stars as of Dec 19, 2018.
pCloudy is a mobile app testing and automated testing product that “is a browser based application testing platform that perform manual and automation testing on mobile devices hosted on a cloud.” pCloudy is a high performer on G2 Crowd’s Test Automation grid. It is currently based in Fremont, California. 10 users have rated it 4.4 out of 5 stars as of Dec 19, 2018. SysTools Group’s Outlook OST viewer is, according to its website, “a standalone application with OST viewing facility which provides you chance to view the content of orphan OST file including emails, contacts, calendars, tasks, etc. without Outlook or Exchange Server environment.” It is a high performer on G2 Crowd’s Other Email grid and 11 users have given it 4.5 out of 5 stars as of Dec 19, 2018. 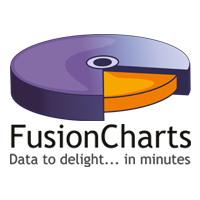 The company also develops Lotus Notes which exports Lotus NSF files into Outlook PST files. The solution also stores Lotus data and retains documents without sacrificing data integrity. Lotus Notes’ pricing is based on a user-based licensing structure, and can transfer files in bulk. The product received 3.6 out of 5 stars, based on 21 reviews on G2 Crowd. The product is produced by SysTools Group, which was founded in 2007 and remains a private company. 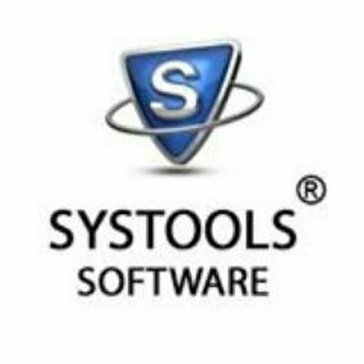 SysTools Group is a data recovery software company. The company’s headquarters location is in Pune, India, with a total of 134 employees. 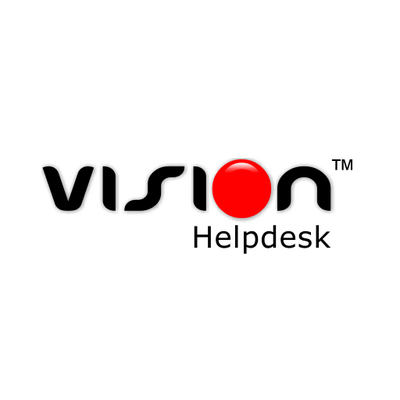 Vision Helpdesk is a help desk platform that, according to its website, “enables customer support or support desk agents to receive, process, and respond to incident or service requests.” It is a high performer in G2 Crowd’s Help Desk Software grid and 29 users have given it 4.8 stars out of 5 as of Dec 19, 2018. It is located in Nashik, India. Vtiger CRM is a CRM platform that “delivers tons of features at low cost. Vtiger manages everything from marketing campaigns, to sales force automation, to customer support.” It is a high performer on G2 Crowd’s CRM Software grid and 123 users have given it 4.3 out of 5 stars as of Dec 19, 2018. 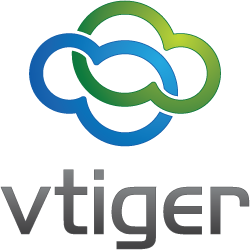 Vtiger CRM was founded in 2004 and is based in Rajajinagar, India. Celoxis is a project management tool built for enterprises. The product is chock full of features like resource management, bug tracking, a scheduling engine, budget analysis, and interactive Gantt charts. Celoxis can either be deployed on-premises or hosted in the cloud. 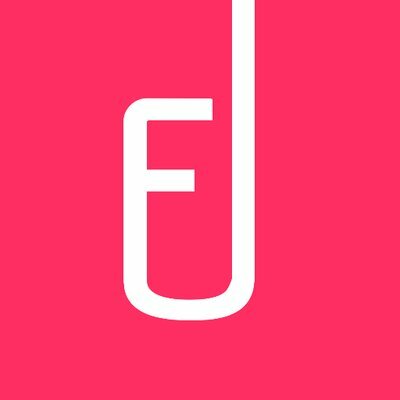 The product received 55 reviews on G2 Crowd and raked in 4.3 out of 5 stars. Celoxis’ headquarters location is in Pune, India with a total of 19 employees. The company was founded in 2001 and remains a private company. Celoxis was one of India’s first SaaS companies. 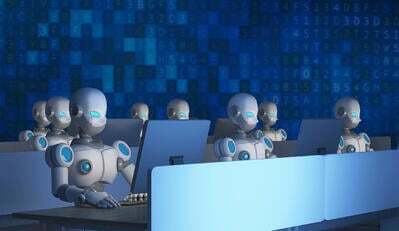 Crowdfire is intent on building an AI-driven marketing bot to help influencers and small businesses gain traction online. The product trawls through users’ social media accounts and existing online presence to determine marketing strategies. 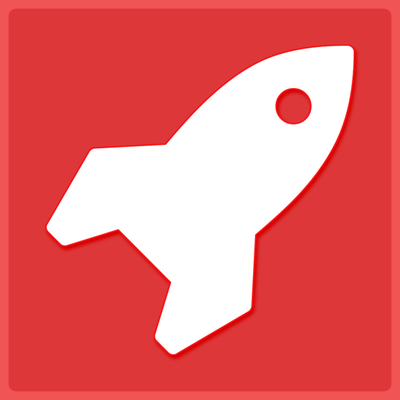 Based on that social media monitoring, Crowdfire promotes the user’s product or service to boost traffic. 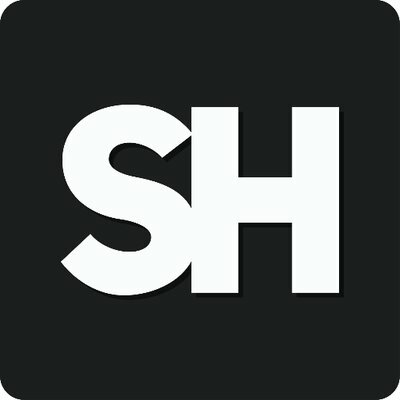 The application received 4 out of 5 stars, based on 42 reviews on G2 Crowd. The company’s headquarters location is in Mumbai, India, with a total of 78 employees. Crowdfire was founded in 2010 and remains a private company, with backing by venture capital firm Kalaari Capital. 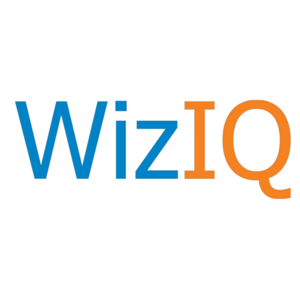 WizIQ provides a virtual classroom for both users and instructors to train and teach, respectively, on any device. The product includes features like course management, testing and assessments, and analytics. WizIQ offers e-learning solutions for four types of industries: corporate, higher education, test preparation and vocational training. 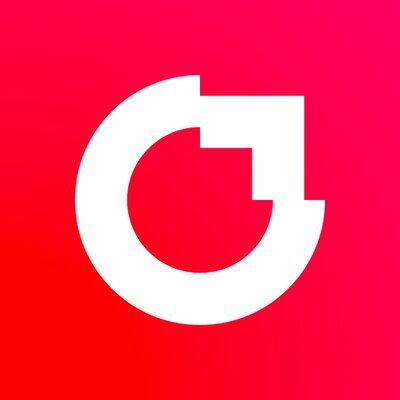 The product received 4.1 out of 5 stars on G2 Crowd, based on 28 reviews. The company’s headquarters location is in Haryana, India, with a total of 298 employees. WizIQ was founded in 2007 and remains a private company. Plumb5 explains its product as a “real-time customer engagement automation platform,” which can facilitate users reaching customers via any touchpoint. Translated, the product is an efficient marketing automation tool that relies on a smart, analytical machine that unifies business’ data. The product received 4.1 stars out of 5, based on 30 reviews on G2 Crowd. Plumb5 is a product of Decisive Analytics Systems, which was founded in 2010 and remains a private company. The company’s headquarters location is in Bangalore, India, with a total of 40 employees. 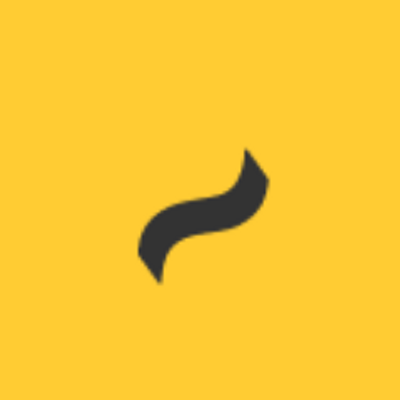 SalesHandy is a all-in-one email tracking solution that streamlines the process of sending mail merges and automated follow-ups. 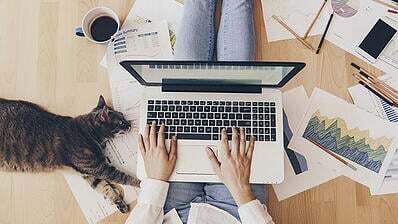 The product was built to increase users’ productivity, with the intention of facilitating smarter engagement with prospects, by providing reporting statistics. The product received 17 reviews on G2 Crowd and raked in 4.5 out of 5 stars. SalesHandy is a product of Intricare Technologies, which was founded in 2015 and remains a private company. The company’s headquarters location is in Gujarat, India, with a total of 12 employees. AeroLeads is a lead mining tool that helps salespeople find both relevant prospects as well as the email contact information of those prospects. With AeroLeads’ automation, users can easily export prospect and lead data into Salesforce, Mailchimp or HubSpot. The product received 25 reviews on G2 Crowd and raked in 3.4 out of 5 stars. AeroLeads’ headquarters location is in Bangalore, India, with a total of 27 employees. The company was founded in 2015 and remains a private company. 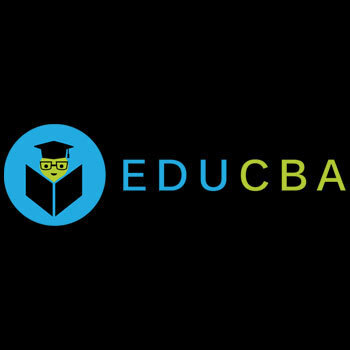 eduCBA offers online courses specifically for the purpose of educating anyone on “real world skills.” In other words, for those who want to get a leg up in investment banking or project management or even Apache Sqoop tutorials, they can turn to the countless number of courses that eduCBA offers. The product received 14 reviews on G2 Crowd and raked in 4.3 out of 5 stars. eduCBA’s headquarters location is in Mumbai, India, with a total of 65 employees. The company was founded in 2008 and remains a private company. CIMM2 is a robust, cloud-based e-commerce platform that integrates with most ERP systems. 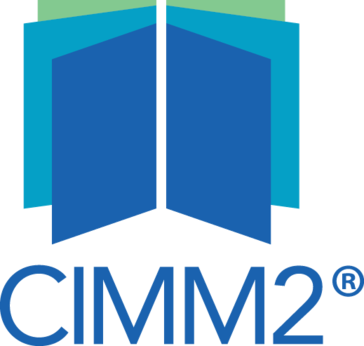 CIMM2’s platform includes product information management (PIM), catalog management, content management, and a streamlined payment gateway. The solution works across a wide range of industries, as its main goal is to ease the process of launching and maintaining online storefronts. The product received 41 reviews on G2 Crowd and received 3.3 out of 5 stars. The product is produced by Unilog, which was founded in 1998 and remains a private company. Unliog is a global technology and services company that specializes in e-commerce solutions. The company’s headquarters location is in Bangalore, India, with a total of 689 employees. MockFlow touts itself as a collaborative whiteboard, built for designers. MockFlow is a web-based, full stack UX solution that includes wireframing, design workflow visualizations, and a responsive development platform. 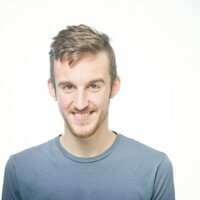 In addition to facilitating integrations with Atlassian, Trello and Slack, the product also has a specific enterprise edition that is tailored to the needs of large businesses. The product received 3.1 out of 5 stars, based on 14 reviews on G2 Crowd. The product is produced by Produle, which was established in 2009 and remains a private company. The company’s headquarters location is in Coimbatore, India, with a total of 7 employees. 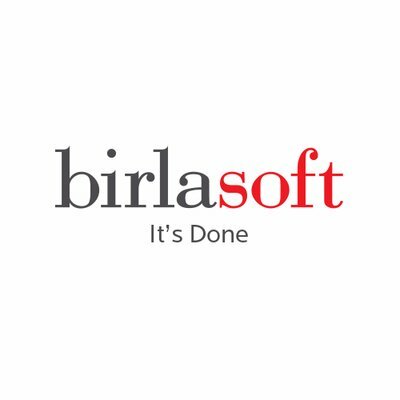 Birlasoft is an IT consulting and implantation services provider. The company dates back over 150 years to the multi-billion dollar CK Birla Group. The company spans many industries, from healthcare, insurance, entertainment, banking and more. While headquartered in Noida, India, the company has over 20,000 employees at offices all over the world. 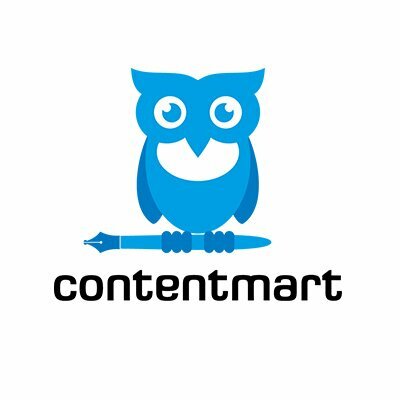 Contentmart is an online market place to connect writers with businesses not only in India, but around the world. 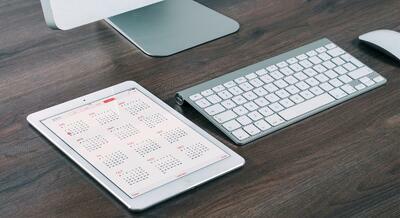 Writing assignments range from content marketing, blog writing and sales enablement creation. The platform is beneficial both to freelance writers, as well as companies in need of temperary writing help ASAP. While we recognized only the best 23 SaaS and service tech companies in India, there are still an abundance of other tech companies impacting the B2B India scene. Here’s a rundown of other Indian B2B software and service companies with their founded dates and total funding. For any questions about the methodology or data included in this piece, or to request that your Indian B2B tech company be added, please reach out to Editorial Team Lead Jakub Rudnik at jrudnik@g2crowd.com.